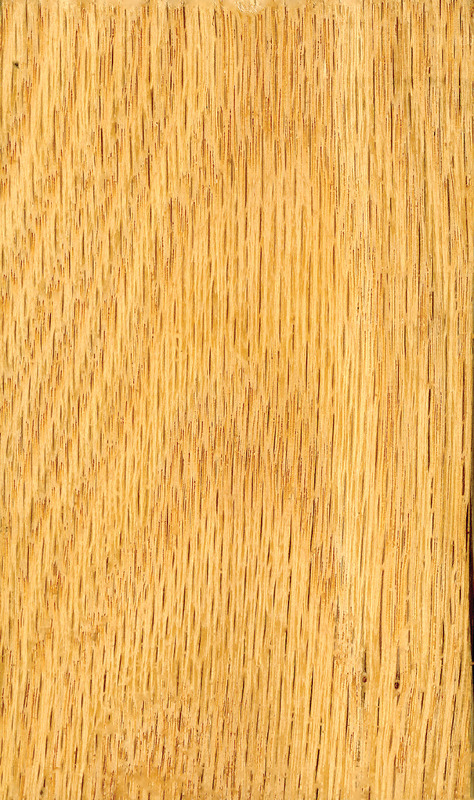 Ipe is one tough wood: It has the fire rating of concrete and steel and it’s so dense it won’t float. The wood is favored for outdoor applications and is often used for decking, furniture, heavy construction, marine wood and also interior flooring. It is also gaining in popularity for cabinetry in outdoor kitchens. Dan Ivancic, director of marketing for Advantage Trim and Lumber, said the wood is known for its durability and low maintenance. For his company, ipe currently occupies the top spot as the most popular choice for decking ahead of woods such as cumaru and tigerwood, also known as goncalo alves. “Ipe has been the number one choice of our customers despite the fact that it is the most expensive wood of the three. Cumaru and tigerwood cost approximately 25% less than ipe,” noted Ivancic. Ipe has a well-known reputation for standing up in harsh conditions. “It was the wood used on parts of the boardwalk at Coney Island and other famous landmarks,” Ivancic added. 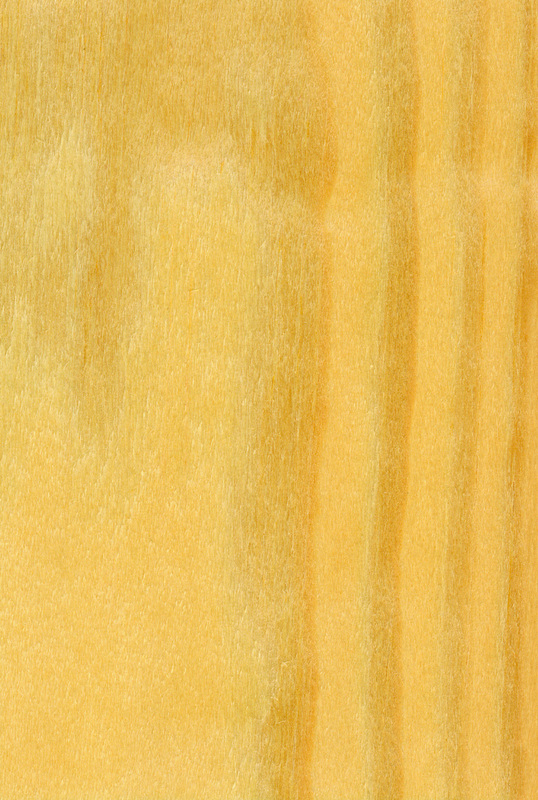 The lumber has been described as having an olive brown to blackish color, often with light/dark striping. As a species, ipe can be found in the tropical forests of Central and South America, including: Argentina, Bolivia, Brazil, Colombia, French Guiana, Guyana, Paraguay, Suriname, Trinidad, Tobago and Venezuela. That said, don’t be confused if you see differing family names for various species of ipe. Prior to 2007 ipe was considered a member of the Tabebuia genus but was reclassified after sophisticated testing, which included DNA, revealed various species belonged instead in Handroanthus. 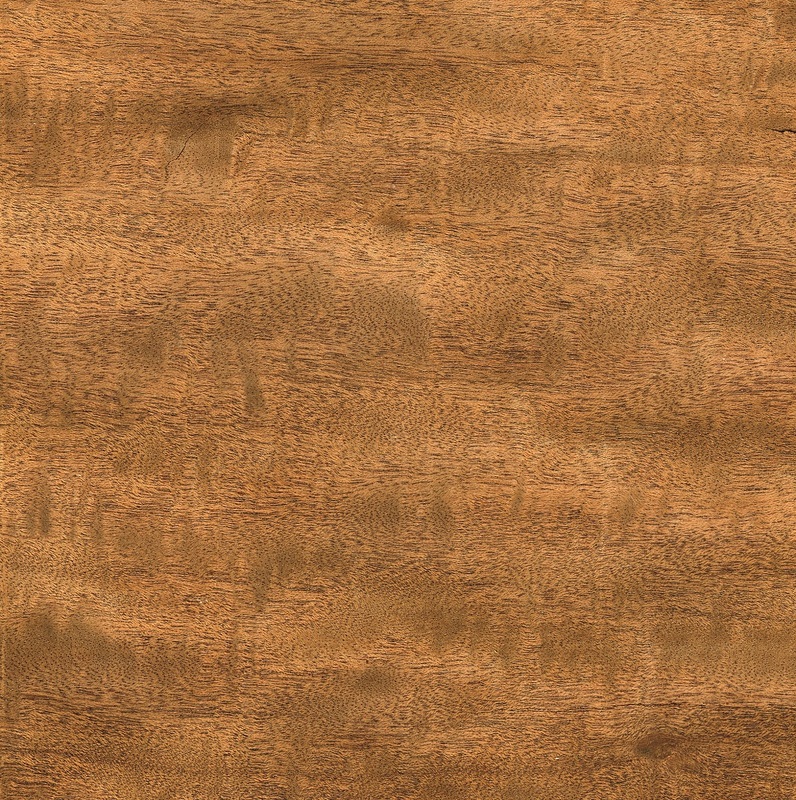 Ipe is also sometimes known as Brazilian walnut, but the wood is not a member of the Juglans genus. The Janka hardness for ipe varies, due most likely to the range of species involved, but is variously reported as 3,510 to 3,684. As for its sustainability, ipe is not listed in the CITES Appendixes and some ipe material is FSC certified.